Smartwatches are one of today’s most popular tech accessories. There are now models on the market from many different brands, and making the choice about which one to get can be difficult. 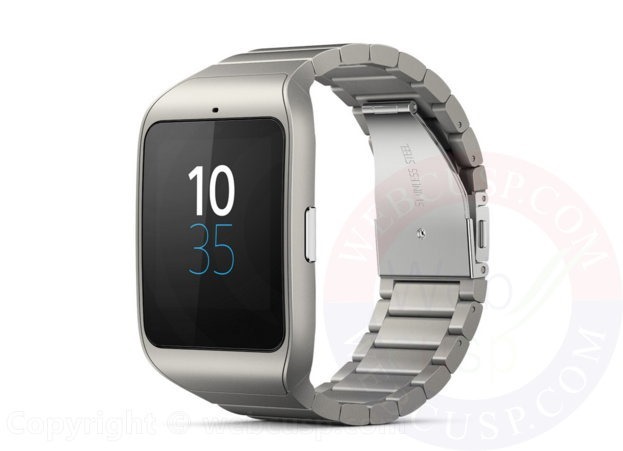 Here are 10 of our favorite SIM card enabled smartwatches. Samsung Gear S is an elegant Smartwatch that comes with a 3G SIM Slot making it a standalone Smartwatch (you need not to pair it with your Smartphone). The device runs on Samsung proprietary Tizen based OS (wearable version of Tizen OS). This gorgeous Smatwatch features a large Super AMOLED display protected with Corning Gorilla Glass 3 (360 x 480 pixels ~300 ppi pixel density). To your surprise the device is not only equipped with Bluetooth but also with WiFi. It comes with a number of sensors such as heart-rate, barometer, UV etc. Overall, it is a piece of excellence in the world of Smartwaches. 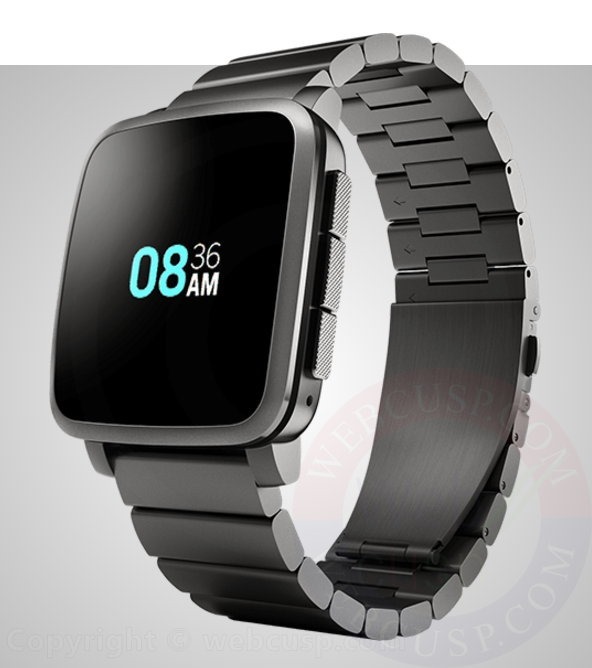 This watch is one of the most highly rated smartwatches on Amazon, and for a very good reason. 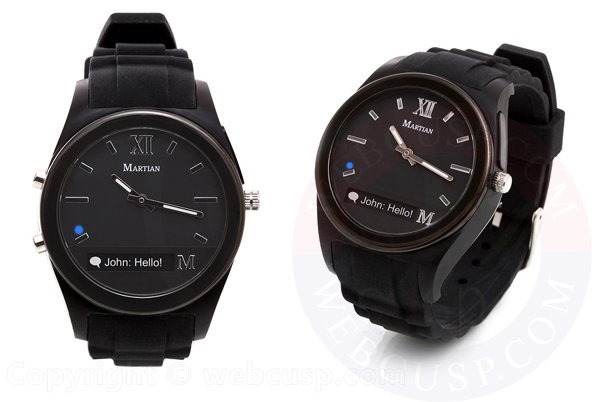 It has a sleek look reminiscent of a high-end classic watch, and comes in many different attractive color ways. The interface is simple, so it’s perfect for those who do not want something that looks overly technical. The system is very intuitive to use, so even those who are new to smart watches can figure it out easily. It responds well to voice commands, and it offers relevant notifications throughout the day about weather, news, traffic, and more. It has a built in activity tracker for workouts and general fitness, and you can also download Android apps on it. Prices range from $140 to $200, depending on the style, which is great value for money for a smartphone of this quality. 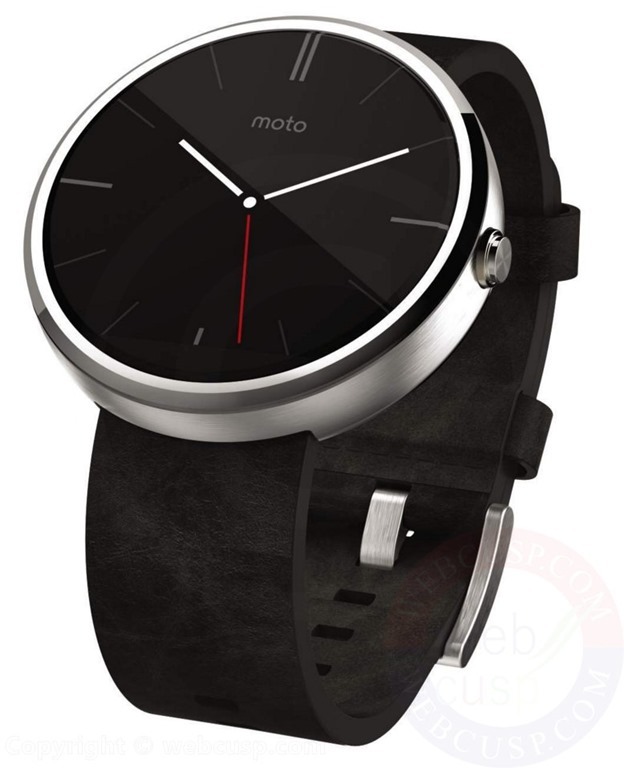 It is also in very high demand, and there are not very many left in stock, so if you are interested in the Moto 360, order as soon as possible. In contrast with the Motorola watch, the Gear 2 Neo has a more high tech feel, which is ideal for gadget gurus. It has a square face and wide wristband with a sporty aesthetic that feels light on the wrist and is even waterproof. The background of the screen is bright and colorful and can be customized. 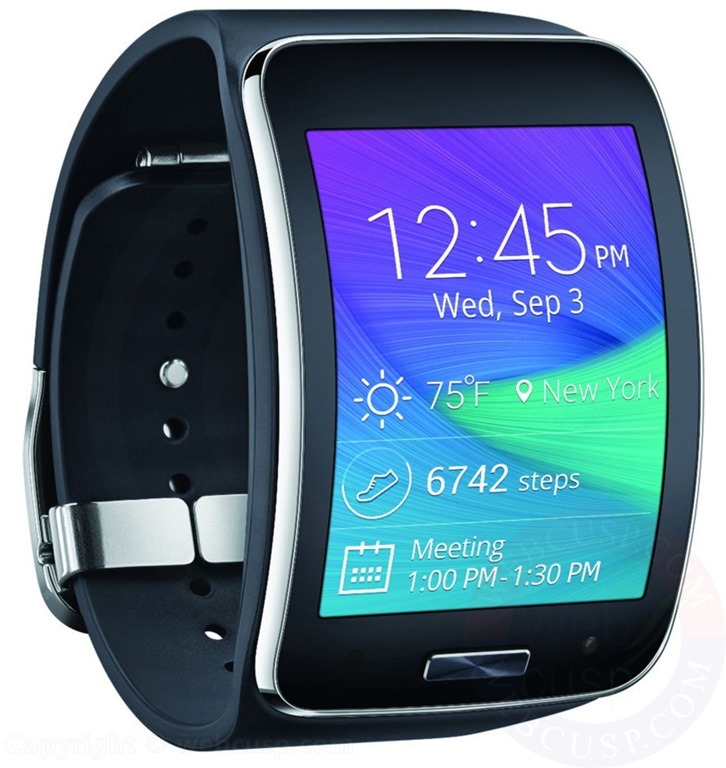 It picks up voice commands and makes calls well, and can sync with Samsung Galaxy phones. This watch is also designed with active lifestyles in mind, and has a built in fitness tracker and music player, which are both ideal for outdoor workouts. The fitness tracker can track your heart rate and steps throughout the day and provide personalized coaching based on your fitness goals. 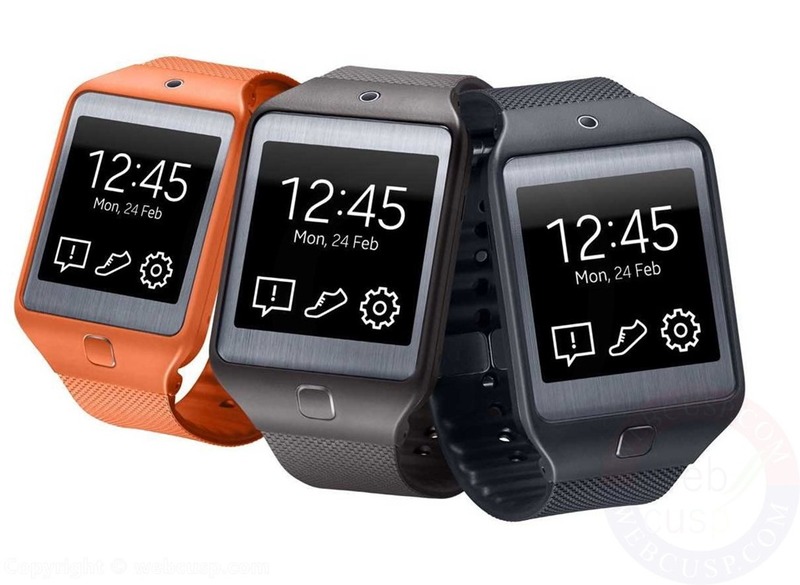 The Samsung Gear 2 Neo is the perfect smartwatch for active people. This watch is not cheap, but it has unmatched style and elegance. It has a beautiful and brightly colored display that looks sleek and feels extra light on the wrist, and it is only 0.5 mm thin. The wristband comes in three distinct styles to suit any personality – a sleek black, a classic silver, or a retro red. The battery life on the Pebble is incredible – it lasts for up to ten days, so even when your smartphone dies, you will still have access to all of your apps on your phone. The Pebble also is compatible with both Apple and Android devices, and has it’s own app store, so you get the best of both worlds and can sync it with all of your other tech toys. It has a great calendar system, so it’s great for staying organized at work or while traveling. This watch is more moderately priced than a lot of it’s competitors, but it still has that sleek look that is on trend at the moment. It syncs with Android devices, and it has Bluetooth technology for an easy syncing experience. It has everything you need to stay productive, like alerts, 4GB of storage, voice command and search, and a pedometer, but without any of the frills. It also is water and dust resistant, and you can change out the wristband to suit your look. The display has a simple and classic interface that is easy to read, and the date and time are always on to make sure that you never miss that flight or appointment. The G Watch is currently $89.97 on many online stores, which is a 61% discount off of the list price – one of the best deals available. The Martian Watch is a great moderately priced watch that comes in black, white, and red. While it lacks a lot of the features of more expensive watches, it looks chic and gets the job done efficiently. It has a beautiful analog face with a notification bar along the bottom, and it syncs with Apple and Android phones, so you can get notifications from thousands of apps. However, you cannot access the full functionality of the apps on the phone – you only get the notifications. While this may be a turnoff for some, it is great if you don’t want anything overly techy, but just need a stylish and informative watch. It’s also only $84.76, so it is a great introductory smartwatch for those who are hesitant about jumping on the smartwatch bandwagon. 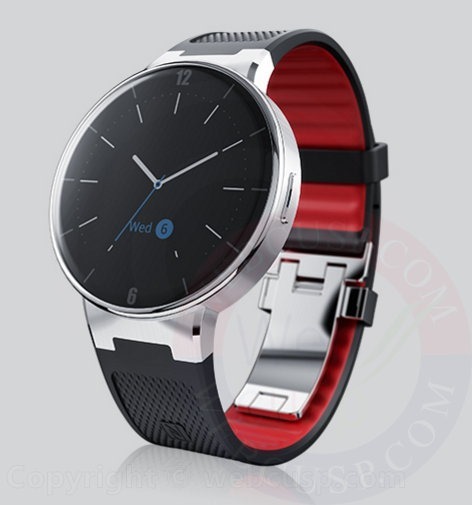 This watch has a very subtle and streamlined look, great for those who do not want a flashy smartwatch. 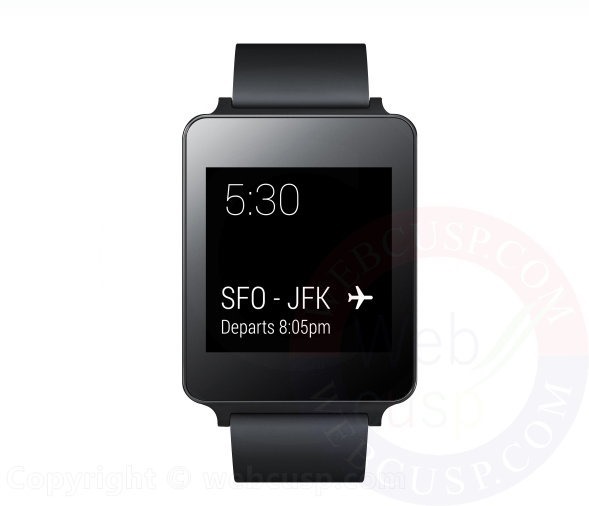 It is powered by Android and gives you access to all of Android’s smartwatch apps. It is completely voice search enabled, so you can find anything from weather information to transit times, or even just ask Google a question. It also has the iFit app, which tracks all of your workout stats, like heart rate, speed, and distance, and saves them for future reference. The wrist straps are completely interchangeable, and the face is waterproof, so you do not have to worry about wearing your watch on adventures. The SW3 also has a battery life of two days and ambient light sensors to keep it working efficiently. This Scinex watch strikes the perfect balance between elegant and utilitarian. It has a sporty band with a beautiful square face, and gold, silver, or white accents. What sets this watch apart from others is it’s 16 GB of memory space. You can connect the watch to your smartphone with Bluetooth, or you can insert a SIM card and it will essentially function as a phone. When synced with your Android device, you can use it to text and reply to emails instantly with it’s touch screen. It also has a camera and audio recorder, so you can take photo, video, or audio recordings on your watch. Finally, it will track your heart rate and sleep schedule to help keep you happy and healthy. This is one of the most beautiful watches available for it’s price – it is made with a stainless steel casing, and the face is made of curved watch crystal. It can pair with both Android and Apple phones, so it works well no matter what technology you have. It is also Wi-Fi capable, so you can connect to hotspots wherever you are. Through this watch, you can answer phone calls, receive all of your notifications, and use voice commands for things such as Google searches. You can remotely control your phone’s camera, which makes it easy to take selfies and group pictures. The watch has a pedometer and activity tracker, and is also completely waterproof, which makes it a great choice to take out on a workout. You can also customize the face to suit your personal style. This is one of our favorite budget smart watch options – it is only $46 on Amazon. 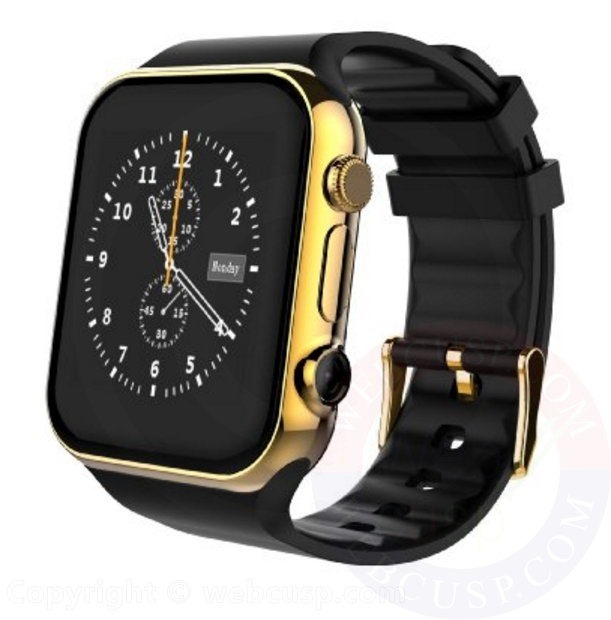 It comes in rose gold, charcoal grey, and silver, and has a sleek square face that looks classy and stylish. 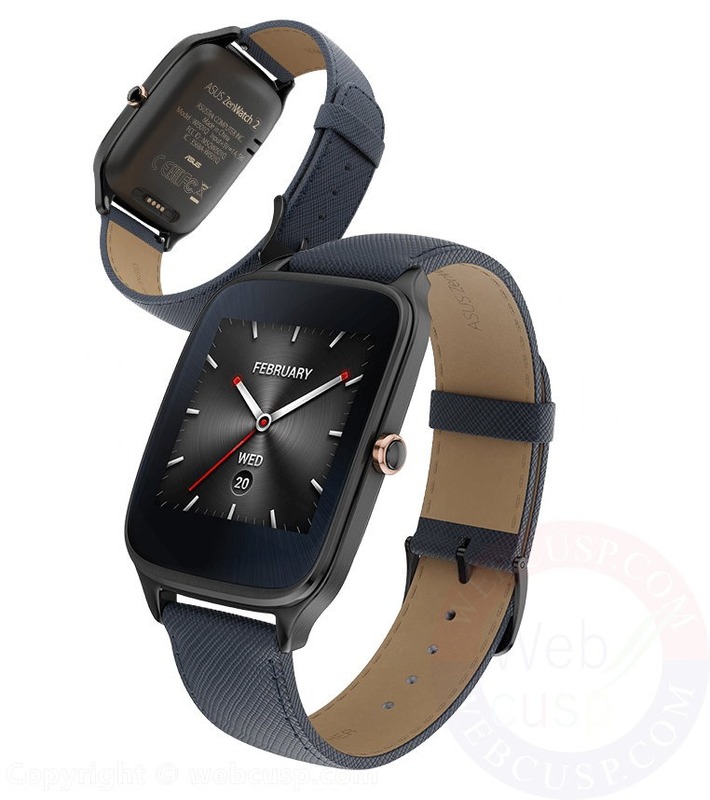 It has many of the great features you would find with a more expensive watch – Bluetooth smartphone compatibility, real time notifications, access to a library of downloadable apps, and more. The wrist band is especially designed for comfort, so you can work out with this watch and it will keep your wrist feeling ventilated. 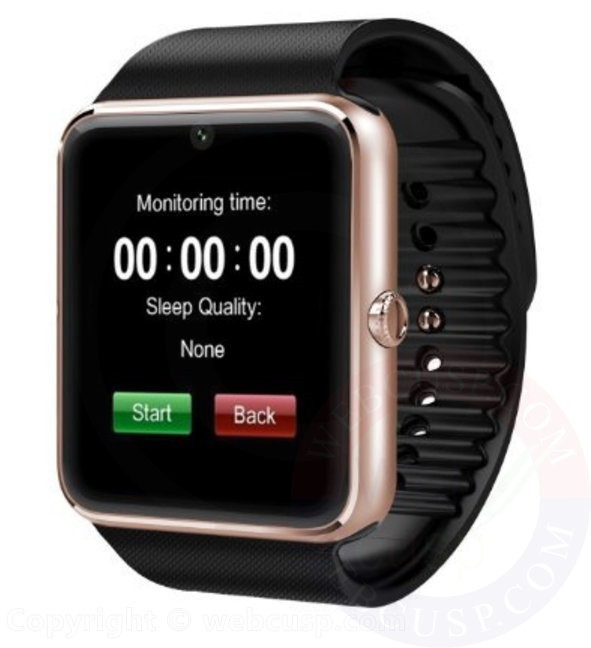 It also has the health tracking features you need – a pedometer, sleep monitor, and calorie counter. This watch is great for those who do not want to spend a lot of money, but still want the same features that you would get with a brand name watch. This gorgeous watch is perfect for any lifestyle, from classic and professional, to active and outdoorsy. It has a large circular face, and a black band with red trim. Although from afar it may look like an analog watch, it has all of the great features you need in a smartwatch. It is completely water and dust proof, and comes in two different sizes to stay snug on your wrist while you are on the go. It syncs to your phone so you can access your notifications, music, camera, and even find your phone when you’ve lost it. It also has an activity tracker and built in USB charging.